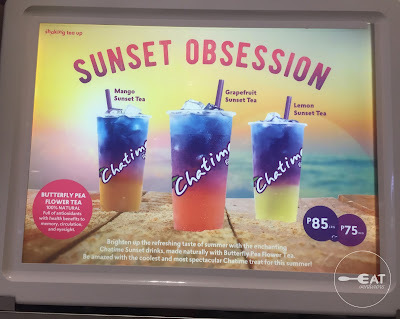 Chatime offers three Sunset Obsession flavors: Mango Sunset Tea, Grapefruit Sunset Tea and Lemon Sunset Tea which costs only P75 for regular sized cup and P85 for large. This limited edition tea offering of Chatime is made of butterfly pea flower tea which according to its promotion is 100 percent natural, full of antioxidants with health benefits to memory, circulation, and eyesight, so this is worth the try right? Initially, Sunset Obsession would entice its patron because of its gradient color but more than being colorful, its taste also coincides with its color. It tastes fruity as expected with the balance of sweetness and sourness. On your first sip it may taste like a liquid medicine but it is later on balanced by the fruity taste. Some may find it too acidic because of its citrus juice but I think it is just right for the tea. As a verdict, I recommend Chatime's Sunset Obsession. 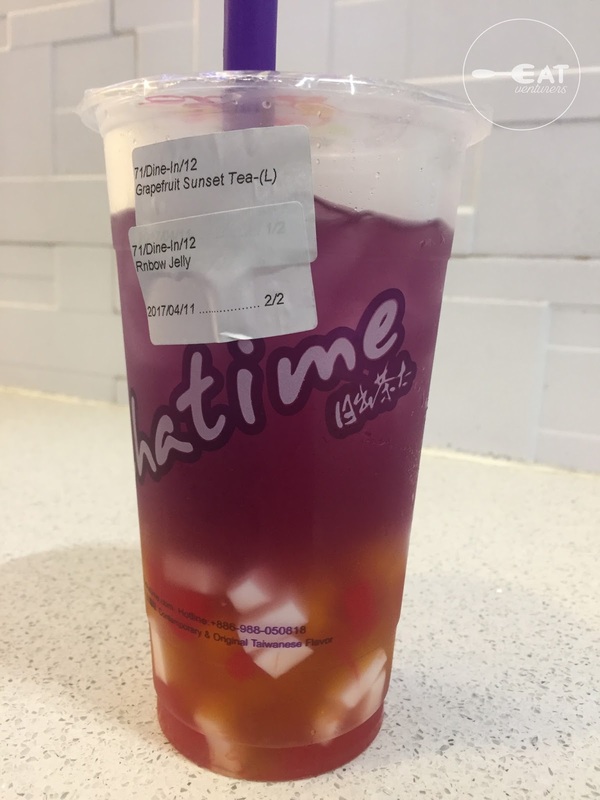 We can't wit to try Lemon Sunset Tea and Mango Sunset Tea as well! 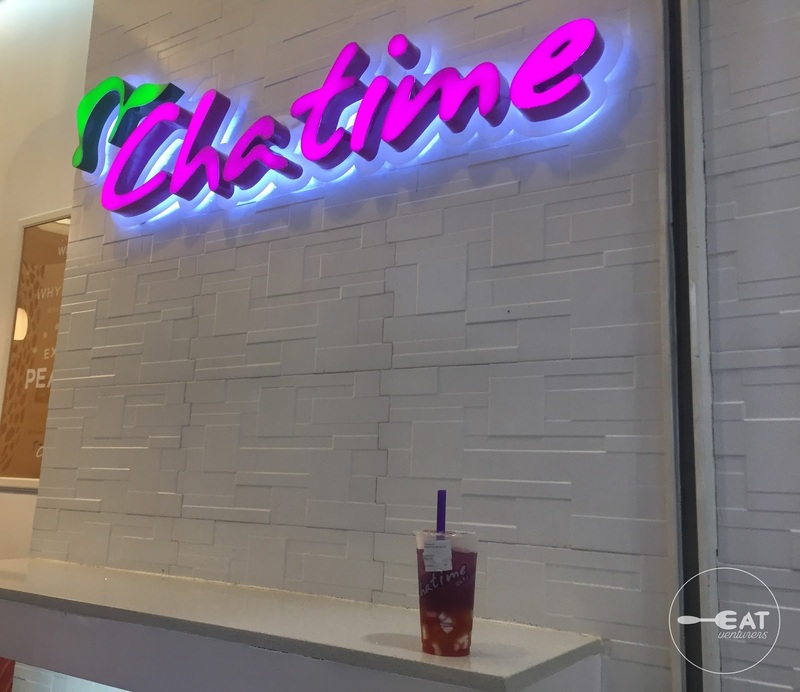 We recommend trying this summer treats of Chatime with their Rainbow Jelly worth P20.00 for more color and texture. Brighten up your day with these.